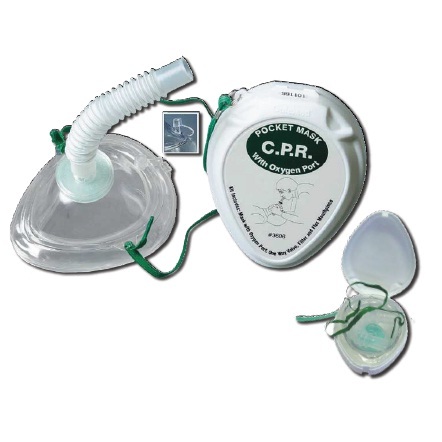 Combines extension tube, one-way valve, foldable face mask and oxygen inlet in a small and compact clam-shell carrying case. 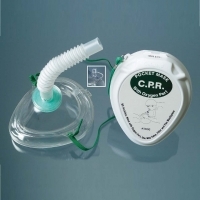 Best tool for mouth to mask resuscitation. Minimises cross-contamination during training or CPR practice.